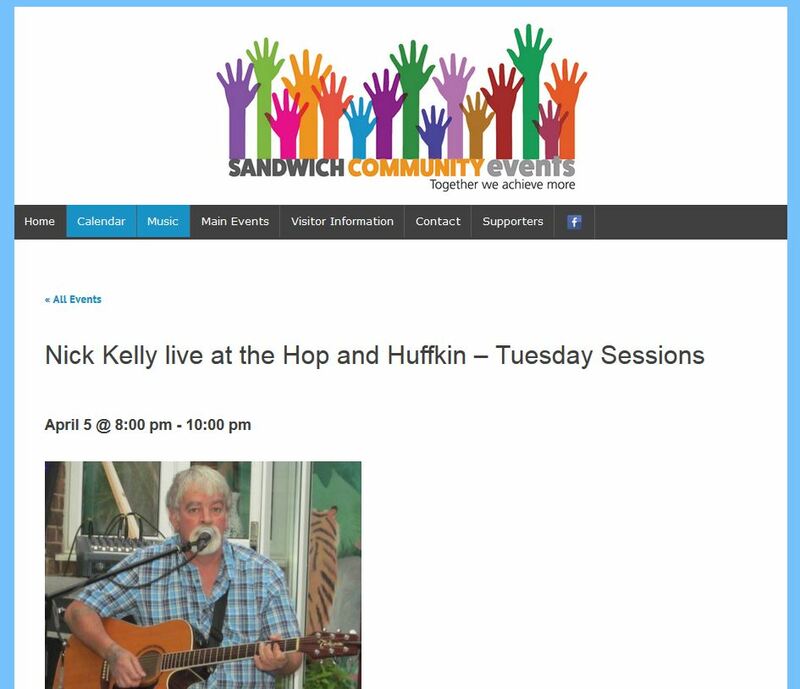 We’ve been looking after events in Sandwich for a few years now but with the new Google ‘mobile friendly’ responsive website design requirement it was time for the Sandwich Events volunteer team to refresh their successful and very popular events website. 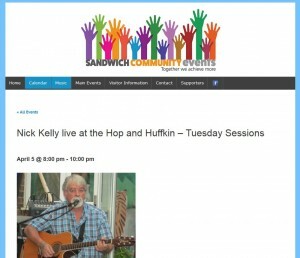 Thousands of visitors coming to Sandwich (Kent) every year and the majority using mobile devices to find out what is happening, a WordPress calendar plug-in was used to profile all local events. 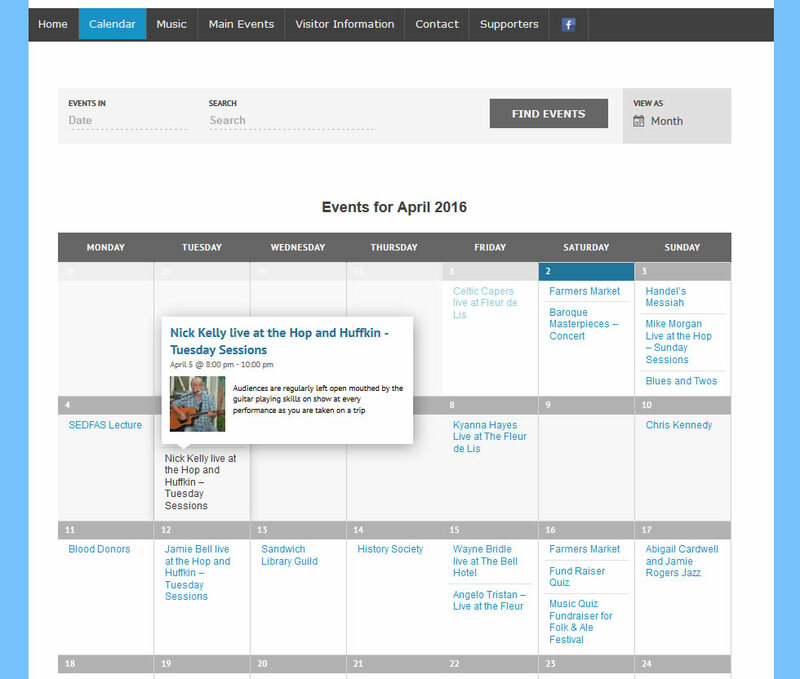 The calendar used was a FREE plug in so all we had to do was set the basic events up and hand over to the client. A one hour training session was enough to get the team going on event uploads and page editing. We always discount volunteer group web costs and offer FREE office hours support to help these hard working and dedicated local people in Kent. Each event has its own unique page and can be searched for so every event is easy to find and can include prices, times and of course the date.